Many women find themselves at a point in their career where they’re just … stuck. Sometimes it has to do with moving up the ranks in a company, returning to the workforce in general, or even striking out in their own venture. That inflection point is why Lisa Skeete Tatum created Landit, which provides career coaching and a playbook for women trying to reach the next step in their career. 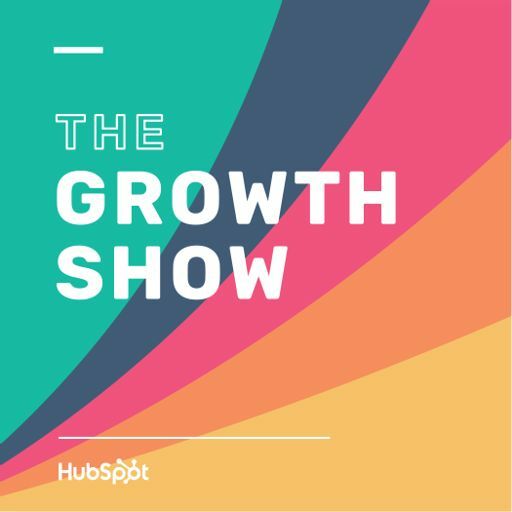 In this episode, she explains how she’s managed to scale such a personalized business, why codifying your network is more important than having thousands of connections, and why companies don’t have the choice not to provide the women in their organizations with these types of tools nowadays.